Introduce kids to programming and gamedev by providing them with a personal, handheld system to execute games of their own creation. Our story starts with Scratch, the coding language developed in an MIT lab to introduce young people to coding. Building Scratch games allows kids to get excited about coding from a young age, and engage in the ideas of coding without having to work out syntax, complex structure, or debugging. The “aha” moment of Scratch is when a kid plays their game for the first time, and sees for themselves that they can succeed at programming. 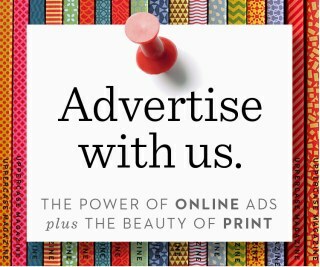 Our project seeks to take this moment and expand on it. Over the weekend, we’ve built The ScratchBoy – a gameboy for Scratch games. The aim of the our project was to build a mobile gaming device that would allow kids to take their Scratch games on the go and play them on a Gameboy style platform. The ScratchBoy is composed of a Raspberry Pi B computer, Adafruit LCD screen, Power Booster, and Battery, and a PCB of our own design and make. 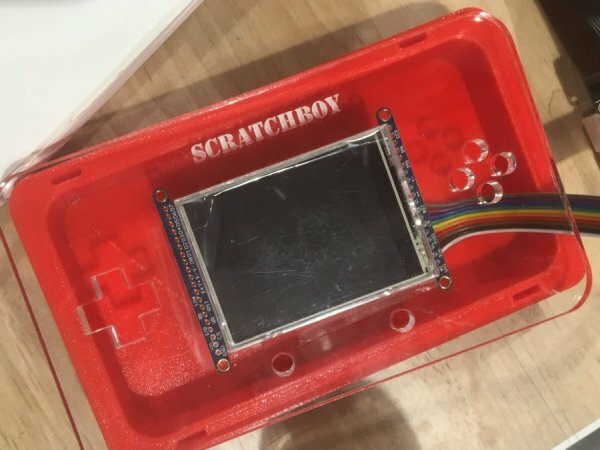 The ScratchBoy is housed in a 3D printed PLA case, with clear acrylic front cover and 10 buttons in total, counting four on the D-Pad, four in the A-B-X-Y cluster, and two below the screen. We think that the ScratchBoy is the next step in getting kids excited about programming. The ScratchBoy will encourage kids to show each other what they’ve made, enjoy the fruits of their labor, and incentivize making really great programs. In addition, the simplicity and minimalism of the ScratchBoy will have the effect of taking away some of the awe and wonder that young kids feel towards tech devices like smartphones and computers. Kids will be able to play a game on the internet on a handheld device where they can see all of the components, and in future models, potentially assemble the components themselves. The theme of this year’s Makeathon is about going into the unknown. There are two ways that the ScratchBoy helps people go into the unknown. First of all, the ScratchBoy helps young kids go into the unknown realm of coding. It allows them a friendly introduction to programming, one that could help lead to a lifelong positive relationship. Second, the ScratchBoy indirectly will help humankind go into the unknown. If the ScratchBoy can encourage kids to stick with coding, then the next generation will have more coders than ever who can help on the mission to become an interplanetary species and explore outer space. This model is for all button caps that we 3D printed – 6 in total. It is in .stl format as it was converted to this format for 3D printing. All other Solidworks files will also be in .stl format. This is the Solidworks 3D model for the D-Pad for our ScratchBoy. The D-Pad is a staple of gaming devices and is composed of up, down, left and right keys. 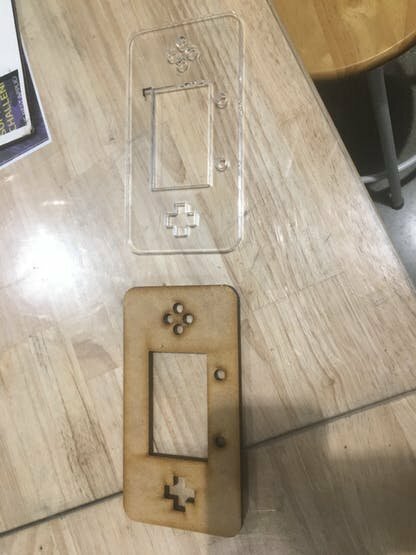 We 3D printed the cover to our DPad to rest on the mechanical buttons that route into the board. This is the 3D Model for the back of our case. The back of the case houses all of the technology of our device, and is closed off by the cover. We 3D printed the back case out of PLA.